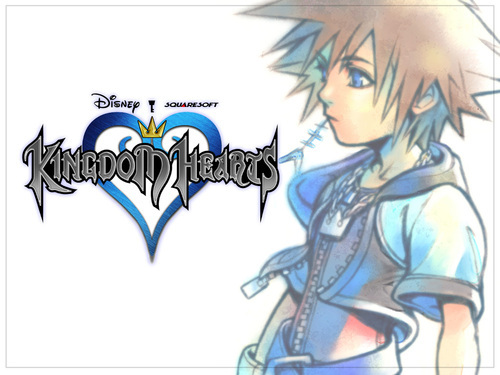 Sora - Kingdom Hearts. Some Sora wallpaper to decorate your desktop with. HD Wallpaper and background images in the Kingdom Hearts club tagged: kingdom hearts sora wallpaper. I want to be a keyblade master just like Sora! Thats why im creating the keyblade out of wood and cardboard. You rule Sora and a huge fan.